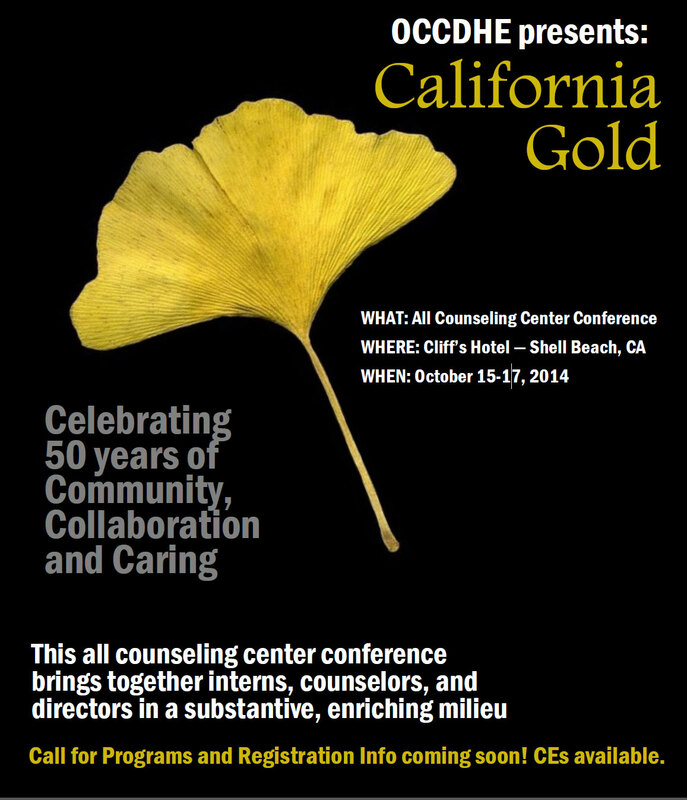 Continuing Education credit for this conference is being sponsored by University Counseling Services at California State University, Northridge. Up to 12.5 CE units are available. University Counseling Services is approved by APA to sponsor continuing education for psychologists. The course meets the qualifications of continuing education credit for MFTs, and/or LCSWs as required by the California Board of Behavioral Sciences. University Counseling Services maintains responsibility for this program and its content. For more information please contact UCSadmin@csun.edu.